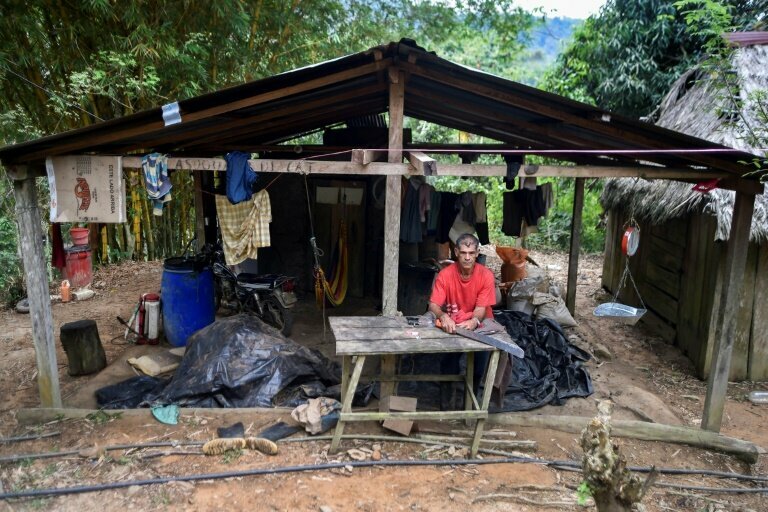 Their spread has left former coca growers like Alex Molina embittered, having convinced others to rip up their illicit crops—seduced, he says, by promises the state has failed to keep. 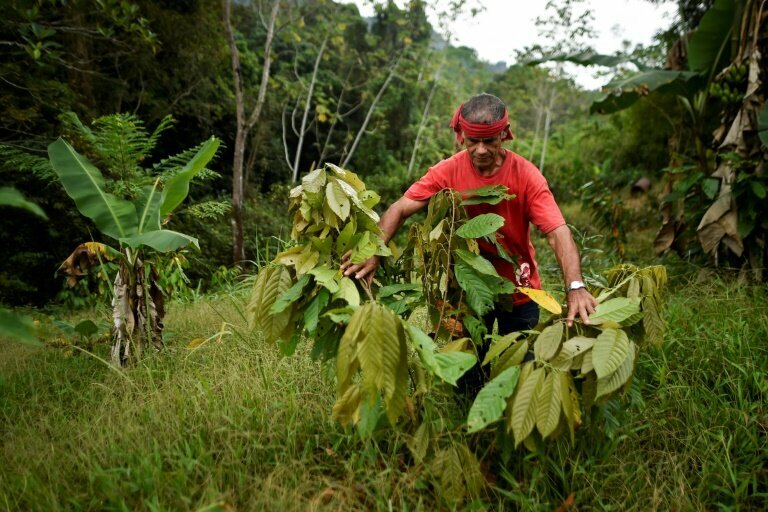 Under the agreement, coca growers, or "cocaleros" in former FARC-controlled areas would voluntarily replace their plantations with other cash crops like bananas, coffee or cocoa—in exchange for cash incentives. 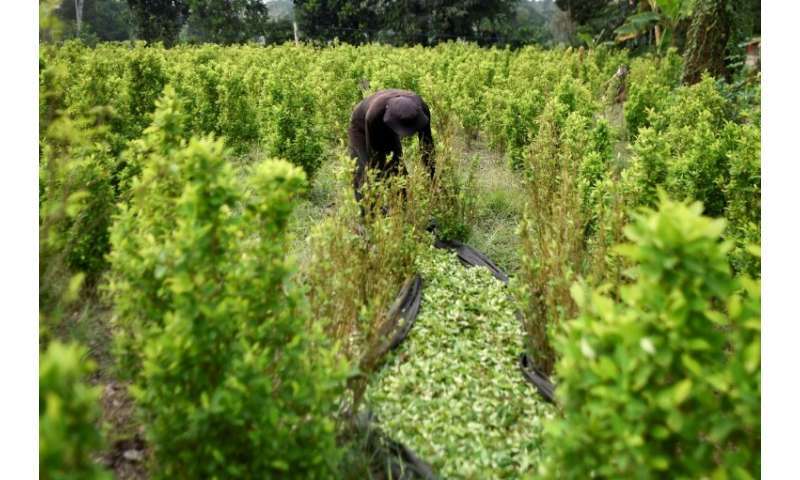 Meanwhile, neighbors who rejected the state's offer continue to cultivate coca, making hay while the sun shines—knowing the time will come when the army will rip up their crop. 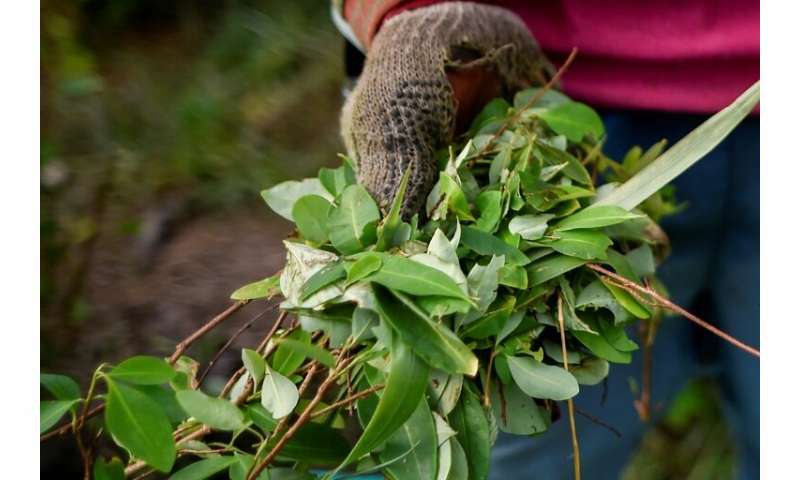 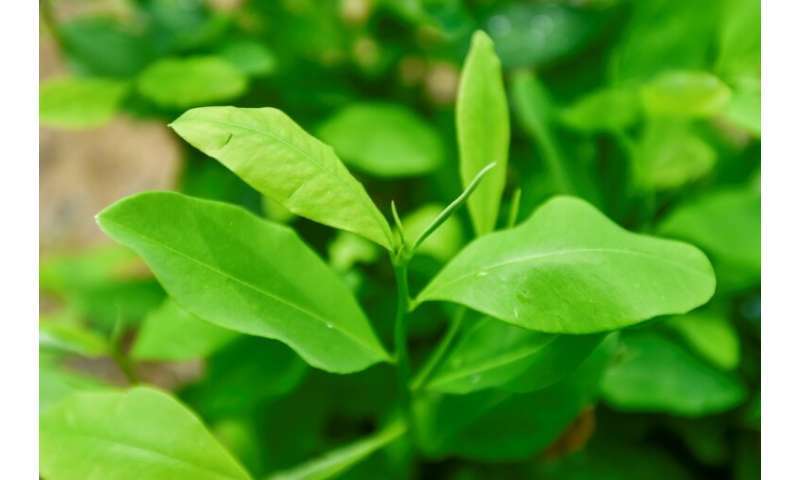 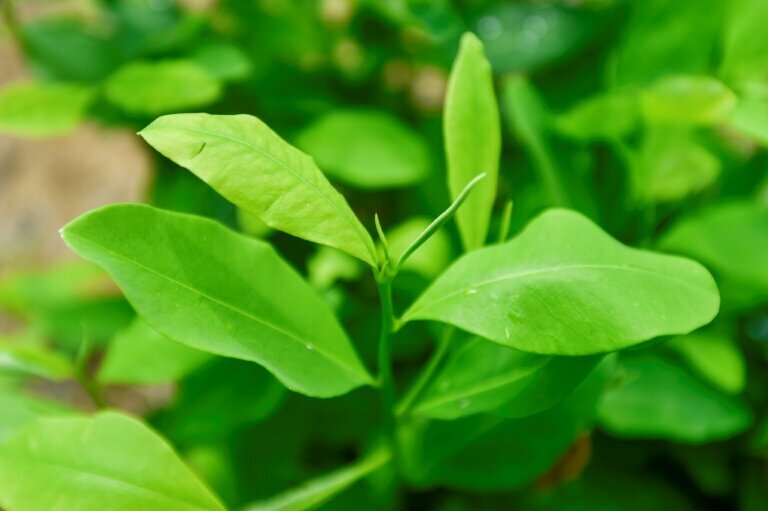 The result is that Molina—who harvested his first coca leaves as a 12-year old—has gone from an enthusiastic supporter of substituting coca to defending its cultivation if there are no alternatives. 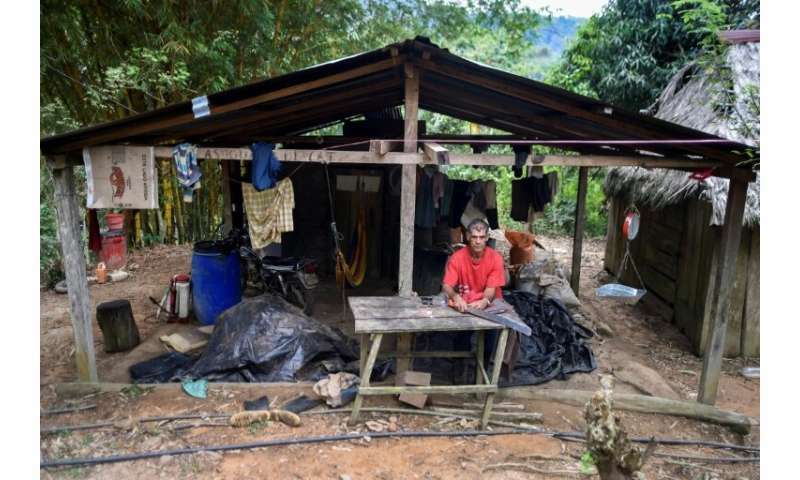 He says the difficulties he had in obtaining the first tranche of aid—worth $3,800—makes him doubt that other payments will ever arrive. 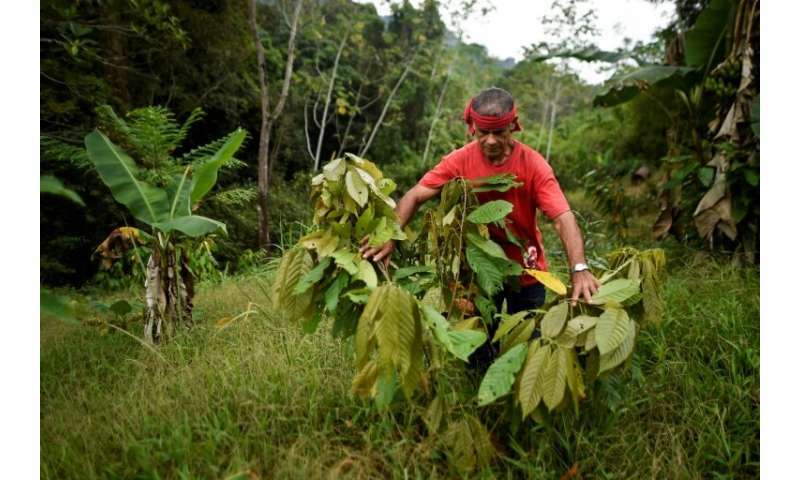 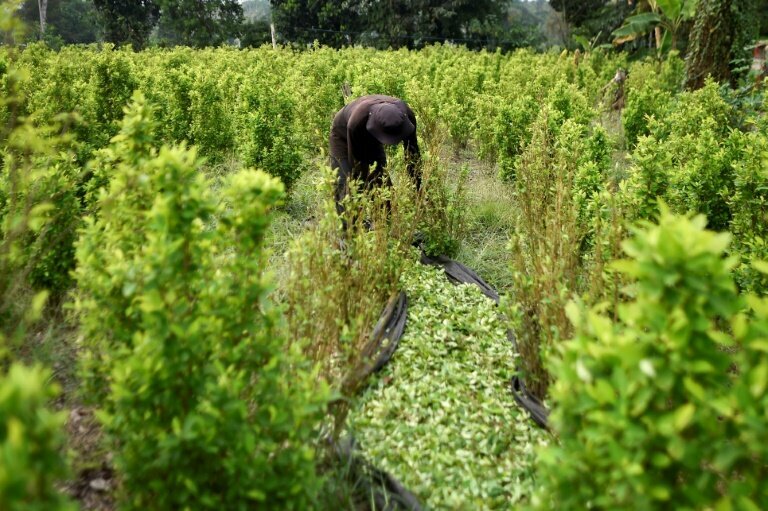 In Colombia, nearly one and a half million people—three percent of the population—live in illegal crop areas, which last year reached a record 171,000 hectares at the national level. 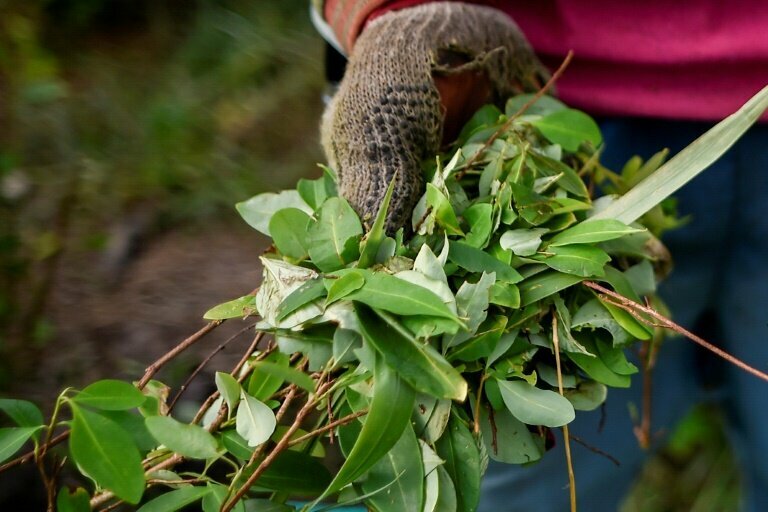 Coca paste—the cocaine base resulting from processed leaves—is currency in Catatumbo and allows peasant farmers to purchase goods on credit.